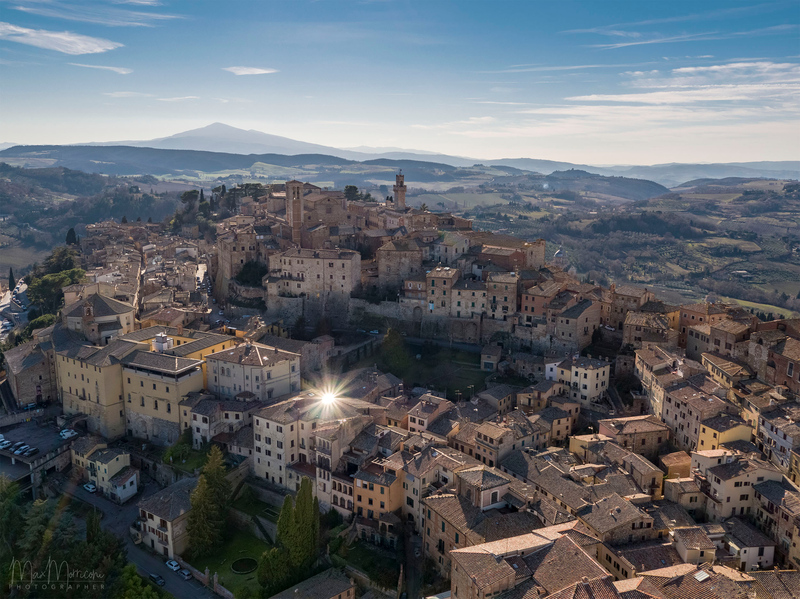 This is Montepulciano, the city where the movie Twilight was filmed... and is my town! Hi there, we really appreciate you for sharing your Awesome shot, well done and fly safely. Cheers! Really!? I used to watch Twilight for many times. Nice town! Thanks for sharing. Amazing! I am in love with this town now lol. Thanks!